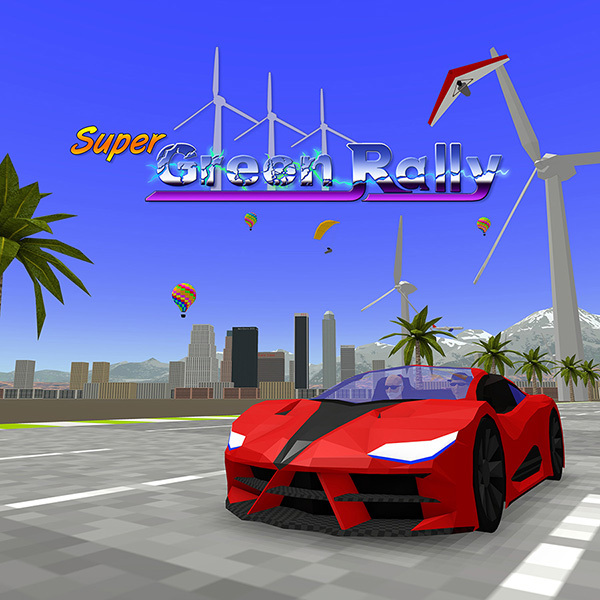 Super Green Rally will be presented at the day Jeux vidéo de Montréal during the Festival Montréal Joue. The activity will be held on February 24, 2018 from noon to midnight. Admission is free and many developers will there to test their games. See the Facebook page for the event. For more details about Super Green Rally.